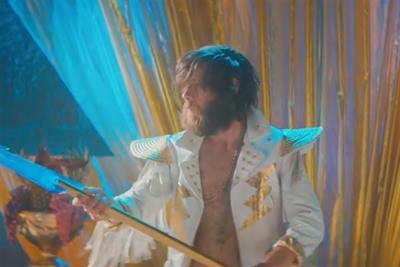 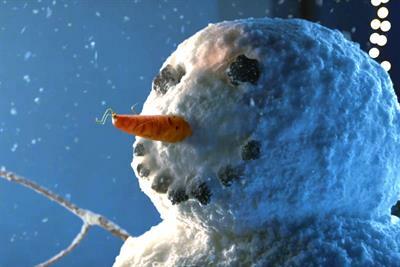 A collection of the best Aldi creative work, such as advertising, marketing campaigns and videos. 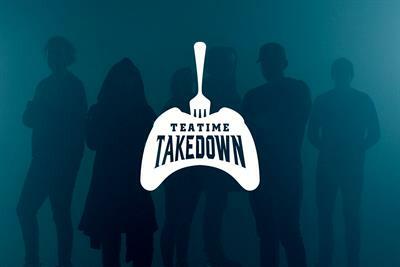 Aldi has enlisted pro gamers in a mission to restore family dinnertime. 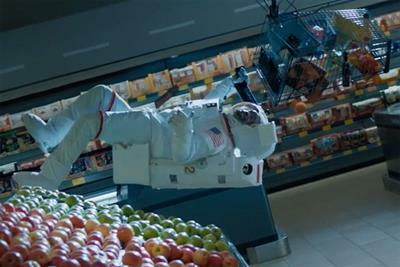 Aldi shoppers achieve Olympic feats in the supermarket's campaign for the upcoming Winter Games. 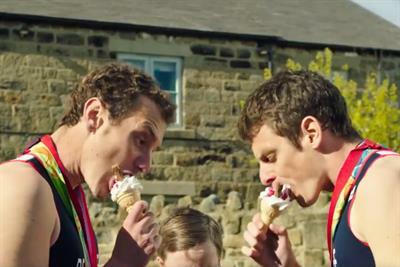 The Brownlee brothers face off in a series of shopping challenges in the latest campaign for Aldi. 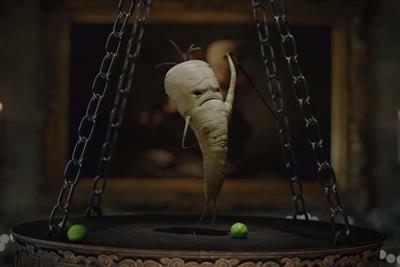 The carrot is back in his third starring role in Aldi's Christmas 2016 campaign. 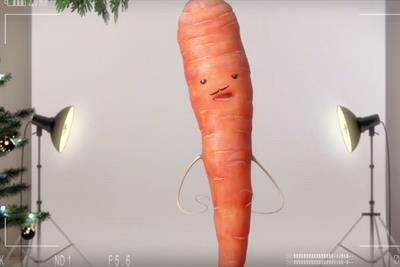 Kevin the Carrot helps Father Christmas deliver presents in an unusual way in this festive tale for Aldi.